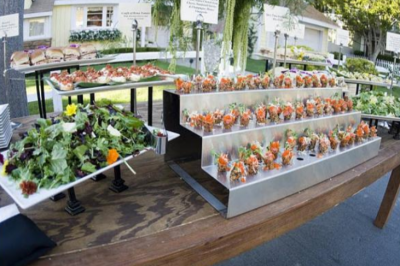 Bring the magic of Hollywood to any company picnic, event, meeting, or corporate function. 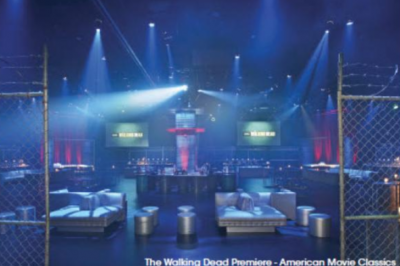 Intimate gatherings of 100 to special events up to 30,000. You direct, we produce and you'll look like a star! 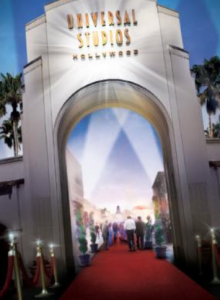 If you want your company, people and products to look and feel larger than life, bring them to Universal Studios Hollywood. 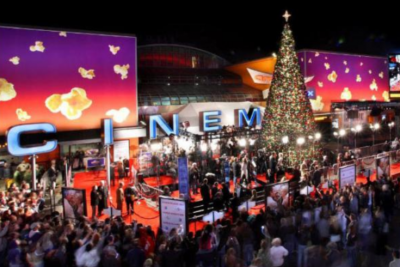 Universal Studios Hollywood can host a variety of events from as few as 100 people up to 20,000. 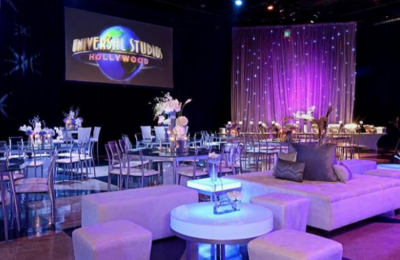 Let our dedicated event specialists make your job easy for your next sales incentive, awards dinner, product launch, or an opening or closing reception. 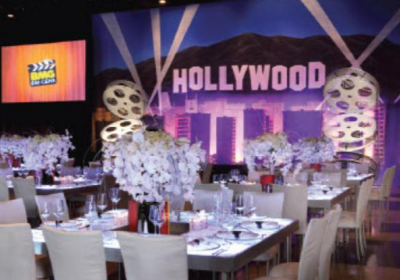 No matter the event, let our Special Events team impress your guests with the red carpet treatment and turn your business endeavor into a blockbuster success!